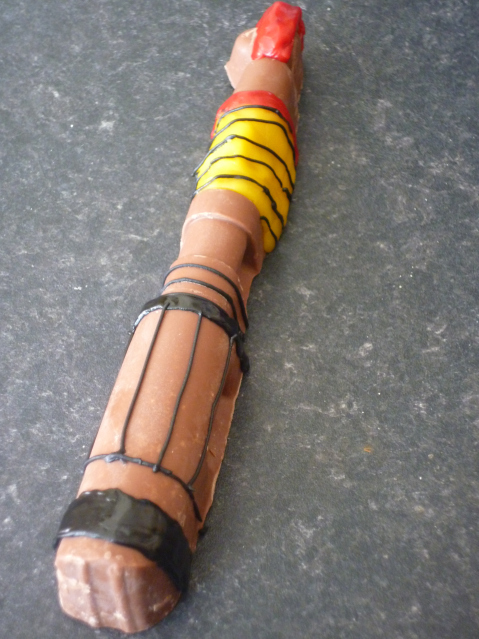 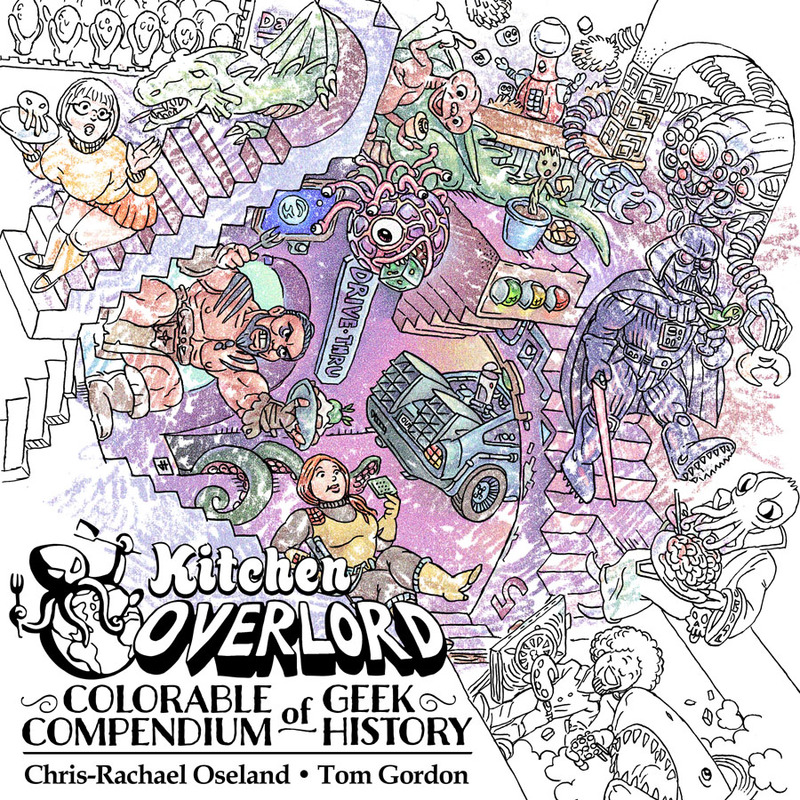 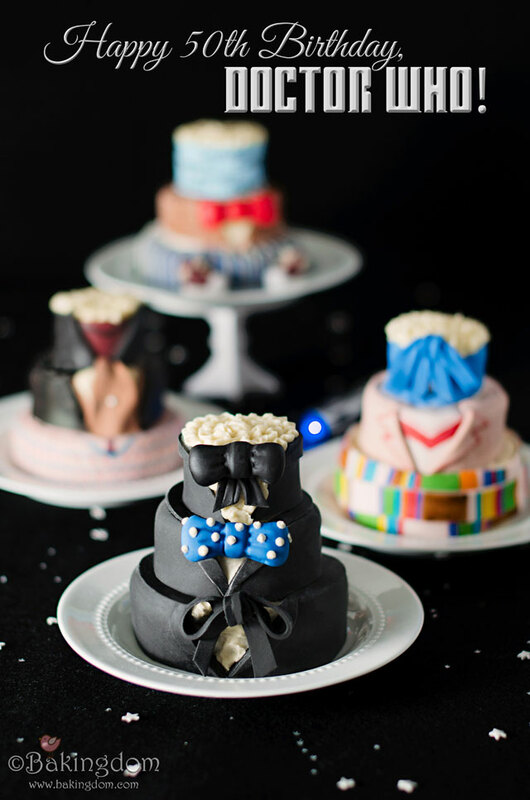 Most Doctor Who inspired cakes come in two forms – rectangular blue police boxes or candy colored phallic Daleks. 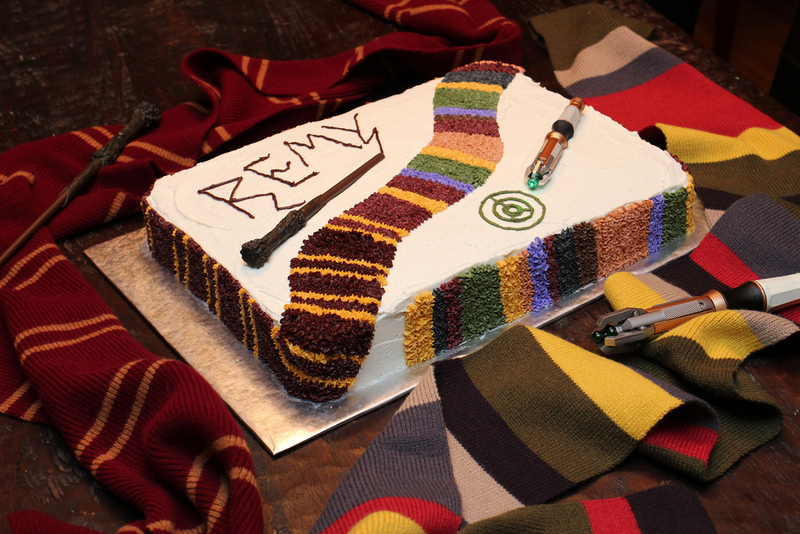 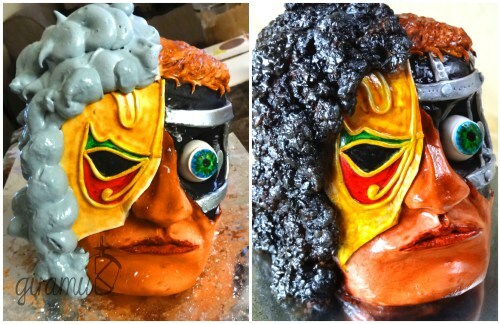 This week, we’re stepping outside the blue box for a look at creative cakes showcasing the rest of Doctor Who’s rich iconography. 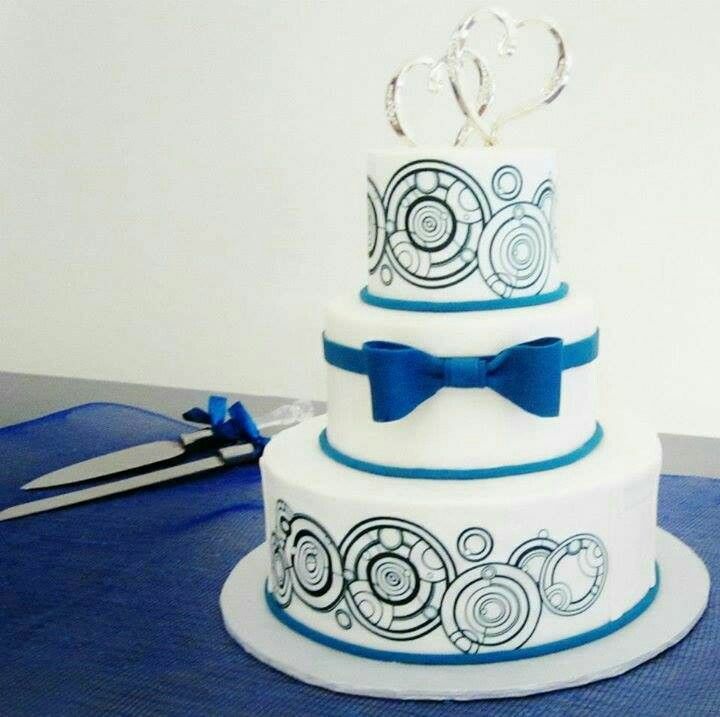 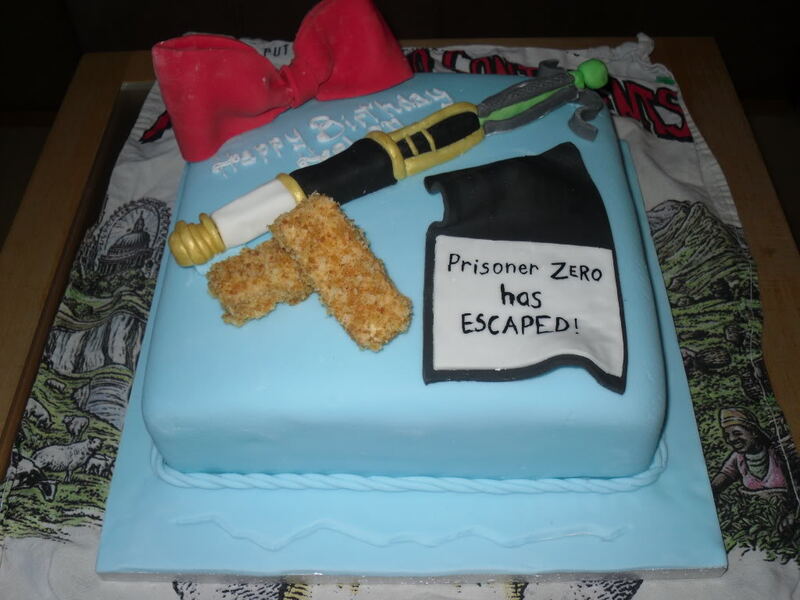 This Whovian cake does a great job celebrating the 11th Doctor’s tenure without a single blue box. 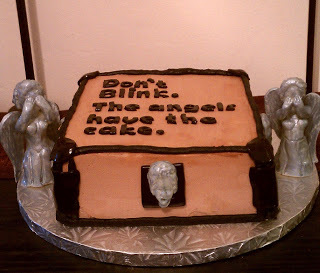 I love the way the weeping angels show off the baker’s fondant sculpting skills while letting them use far tastier buttercream to coat the actual cake. 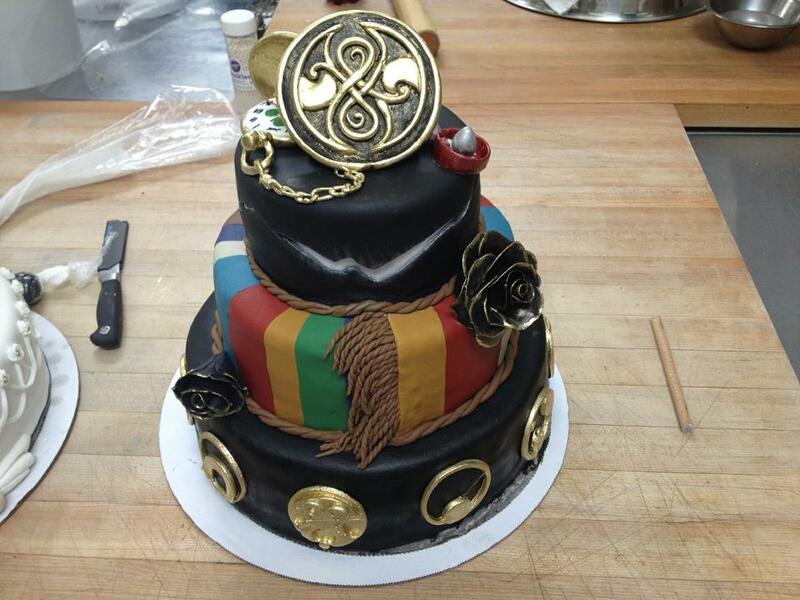 And they are glorious cakes indeed. 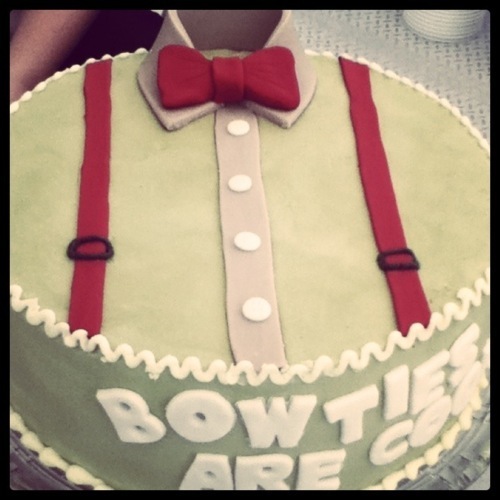 Except for the weeping angel one. 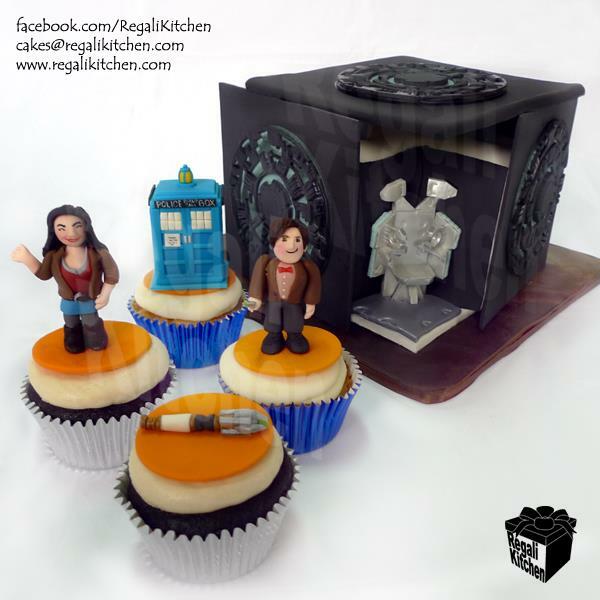 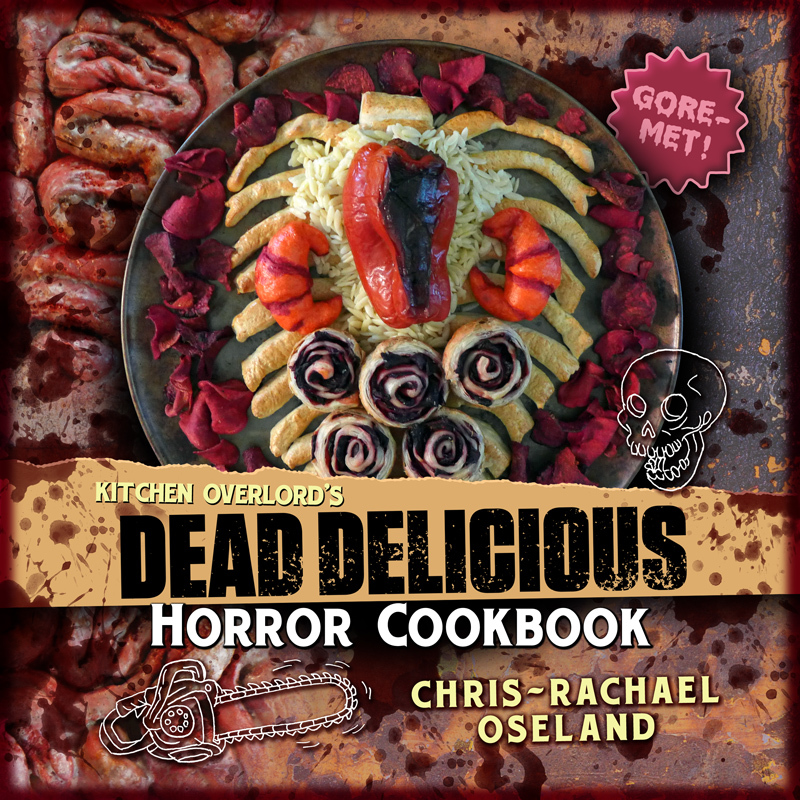 Weeping angels are horrifying and should not be depicted in any form whatsoever (even if the person is skilled at manipulating fondant).